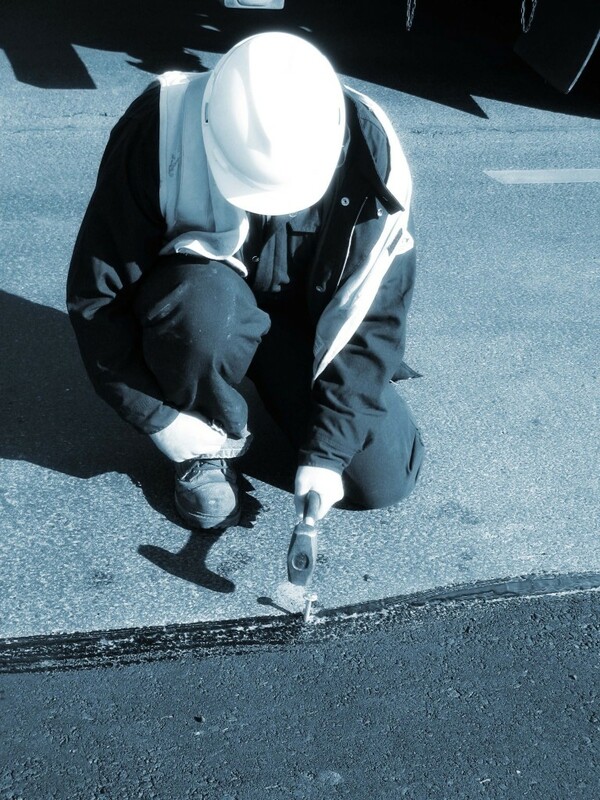 Environmental site assessments (ESAs) are an important tool in identifying and managing environmental risk. Our staff is experienced in conducting ESAs that are thorough, well documented, and tailored to meet our clients’ needs. We have a proven record of providing ESAs on a fast-track and cost-competitive basis for providing due diligence for real estate transactions. In addition, TechSolve can provide complete follow-up services as needed, from site investigation and characterization to remediation.